This page is set up as a community notification service for reporting and locating missing pets for Town of Union residents and is not related to the Dog Control Office. The Town of Union only enforces dog licenses & dog reports. 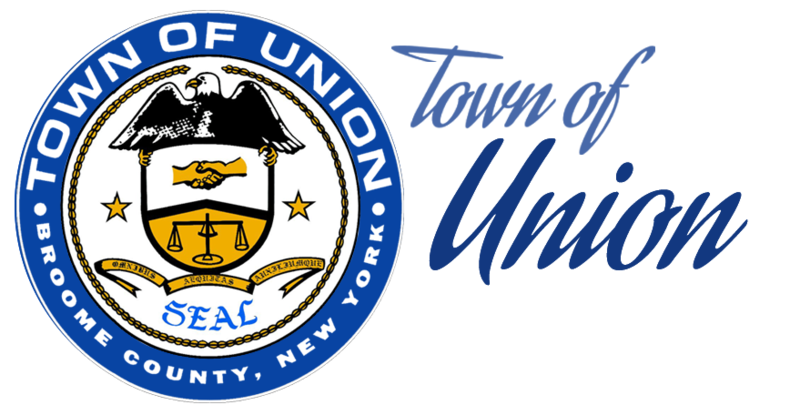 The Town of Union does not enforce or license other pets or animals.